Brienne is the sole surviving child and heir of Lord Selwyn Tarth of Evenfall Hall, on the island of Tarth. She is a tall and muscular and was a tomboy as a child. 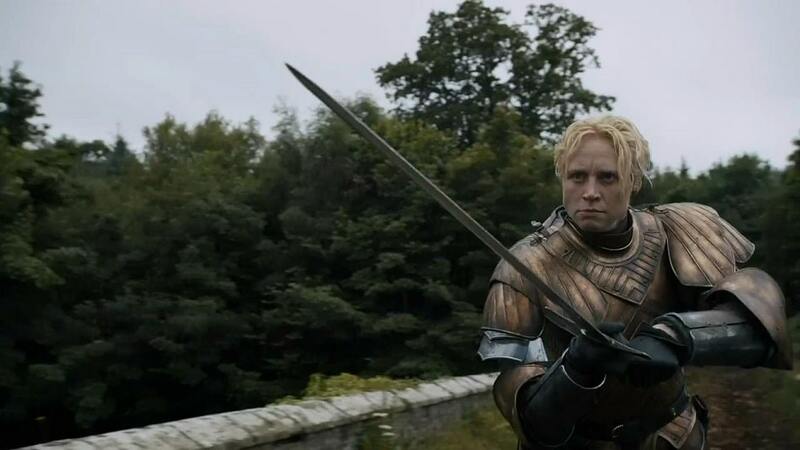 Brienne is a skilled fighter and wants to become a knight.